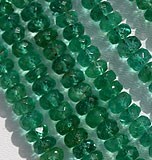 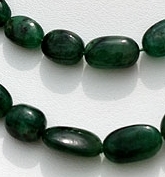 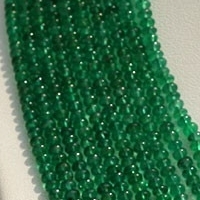 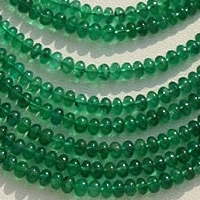 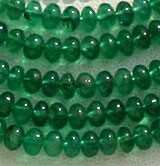 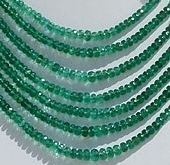 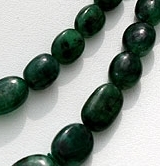 If you have been struck by the idea to choose between the gemstones and select it for the gem of summers, be sure its going to be Emerald gemstone beads. 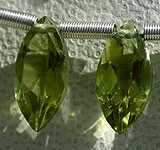 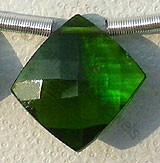 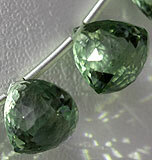 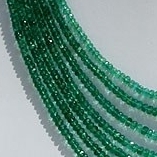 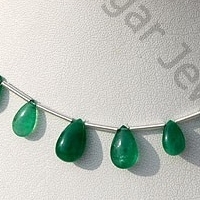 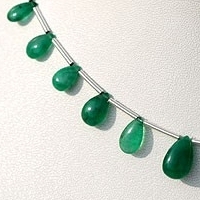 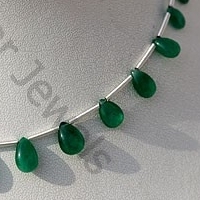 The gorgeous, lush green colored emeralds are the stones for summer. 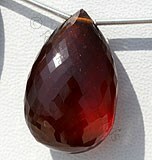 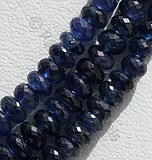 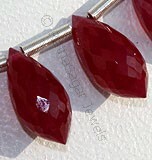 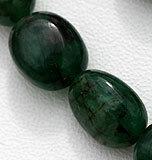 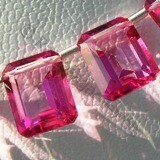 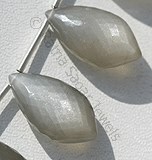 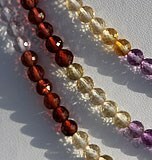 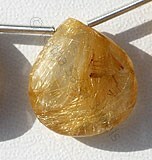 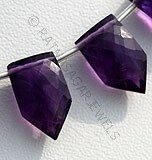 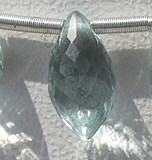 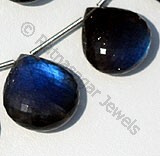 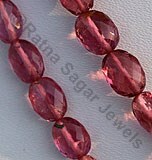 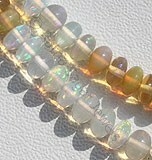 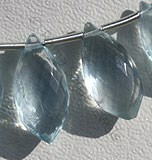 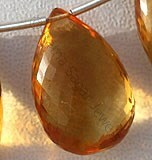 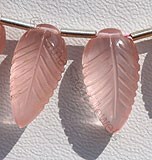 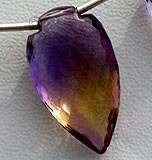 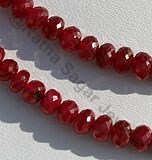 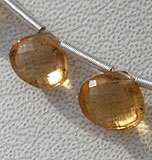 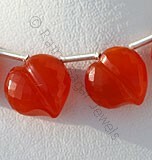 The perfect color and the brilliance of the gemstone are sure to leave any one mesmerized. 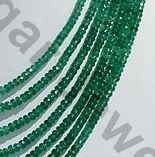 The history of Emerald gemstone dates to ancient times when every green stone was considered as Emerald gemstone, however with development of human civilization people started understanding the basic difference between other green colored gemstones and Emerald gemstone. 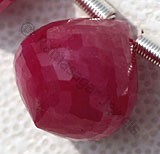 In the earlier times this gemstone was mainly found in Egypt but now it can be extracted in Pakistan, Russia, Brazil, Zambia, Columbia and Zimbabwe. 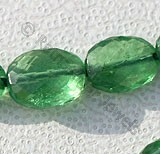 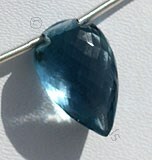 Due to soft and transparent nature restricting the bright rays this gemstone is one of the most expensive gemstones used for developing various jewelry items. 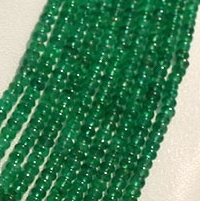 Apart from being bestowed with various attracting features it is also blessed with various mystical it is said that wear of this gemstone enhances intelligence and knowledge. 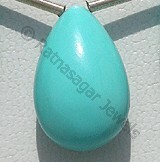 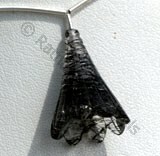 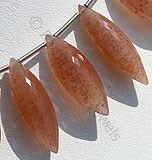 Along with this it also enhances the prosperity of the wearer and blesses his family. 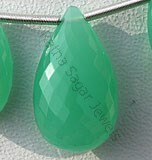 Ratna Sagar Jewels is glad and honored to present you their amazing collection of Emerald gemstone beads in various amazing and astonishing shapes and all these shapes are available in affordable prices.